At least one tornado reportedly hit several towns in downstate Illinois Thursday night. 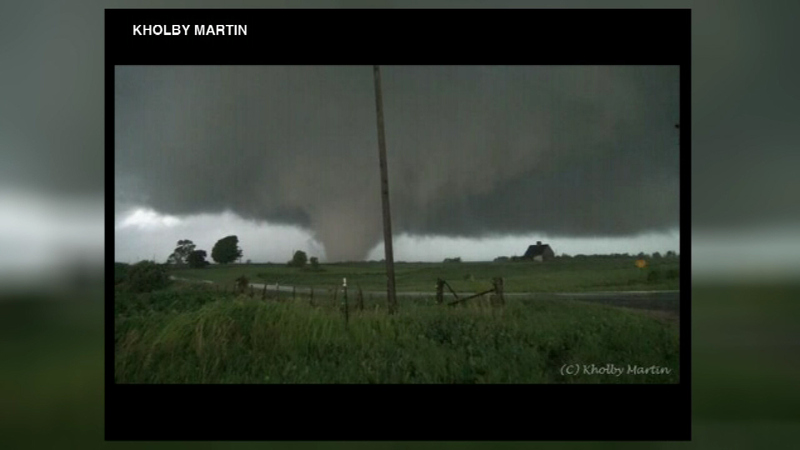 CAMERON, Ill. (WLS) -- At least one tornado has reportedly hit several towns in downstate Illinois Thursday night. Widespread damage has been reported in Cameron. The same tornado is believed to have hit the towns of Monmouth and Kirkwood. There's no word yet on any injuries. Gov. Bruce Rauner has activated the state emergency operations center to help deploy resources to the affected areas.